As a Bucks County native, I am so excited I was able to capture a beautiful Cairnwood Estate wedding! Growing up in Bucks County, PA, I was always just a short 15 minutes away from the picturesque Bryn Athyn campus. With rolling green lawns, a gothic cathedral, and of course the Cairnwood mansion, it is a local gem. 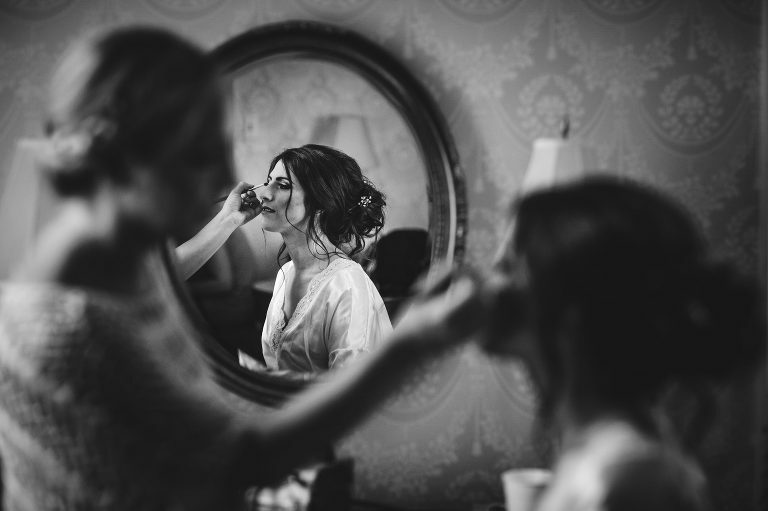 I couldn’t have been more excited to capture Tara and Michel’s big day here! Every part of the day had amazing moments to capture, making their beautiful Cairnwood Estate Wedding a huge success! The day began upstairs at Cairnwood Estate. 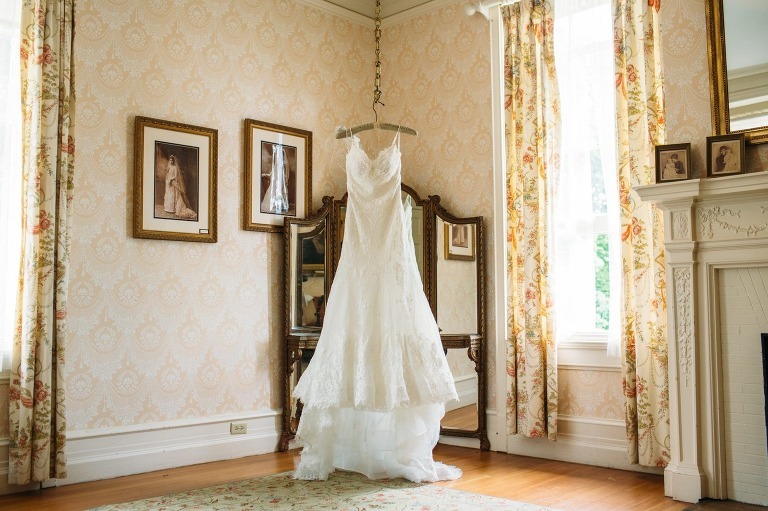 The getting ready rooms are elegant, bright, and airy. After a fun prep session with both the bride and the groom, it was time for an unforgettable first look! Cairnwood has a beautiful staircase leading to a brightly lit parlor. It was the perfect location to capture Tara coming down the steps and approaching her waiting groom. This moment turned out to be among my favorites of the whole day! The location options for photos are endless on the Bryn Athyn campus. There is beautiful architecture, lush gardens, and the cathedral that looks like a fairy tale. I’m so happy that because of efficient planning, we were able to capture a little bit of each, creating stunning variety in the final gallery. I want to give a big shout out to Candid Moments Photography for being so helpful. They were at the wedding as videographers, and helped out a ton as they have shot at Cairnwood many times before. Between a well planned timeline and their extra guidance, the day flowed smoothly. The ceremony and formal portraits took place in the gothic cathedral, followed by an al fresco dinner on Cairnwood’s veranda. Cairnwood offers open air as well as tented dining. If there is inclement weather, dining can be hosted inside. The venue is appealing for groups large and small, and can take on most weather and seasonal scenarios. Tara and Michel’s beautiful Cairnwood Estate wedding ended with cake cutting and dancing. Are you or anyone you know engaged and looking for a photographer? Kaleidoscope Imagery would be honored to be considered! If you like what you see in this post, I hope you will view the rest of the wedding portfolio. I look forward to hearing from you through the contact page. Best of luck with your planning, and a warm congratulations to Tara and Michel!